For patients suffering from carpal tunnel syndrome (CTS), chiropractic treatment offers significant benefits, including pain reduction, as well as increased range of motion and finger sensation.1 This condition is caused by nerve impingement, and chiropractic treatment can have a direct impact on the root cause of the problem. The carpal tunnel is a narrow passageway in the bones at the base of the hand. The median nerve runs through this tunnel, as do the tendons which allow your fingers to bend. This nerve provides sensation to most of the fingers and controls the muscles at the base of the thumb. When the tunnel is narrowed by irritation of the tendons that share the space, the median nerve is compressed. The resulting pressure on the nerve causes numbness, weakness, and pain in the hand and wrist, sometimes extending up the arm. ​If left untreated, symptoms become more severe, and grip strength is affected. Sufferers feel that their fingers are swollen, and they may be unable to tell hot from cold. The goal of carpal tunnel treatment is to relieve the pressure on the median nerve. What Treatment Method Does a Chiropractor Use for Carpal Tunnel Syndrome? ​Restoring and maintaining the ideal spinal alignment to support the nervous system is one of the primary benefits of regular chiropractic care, and it is especially effective for conditions caused by nerve impingement or compression. The vertebrae in the lower neck and upper back (specifically between C5 and T1) directly supply the median nerve. We find that many people suffering from carpal tunnel symptoms experience significant relief from traditional chiropractic care focused on the neck and spine. You may also have a “Double Crush Syndrome” where there are multiple areas of impingement, often in both the neck and wrist. Our examination and care will always treat the whole person to ensure you are receiving the best possible care. 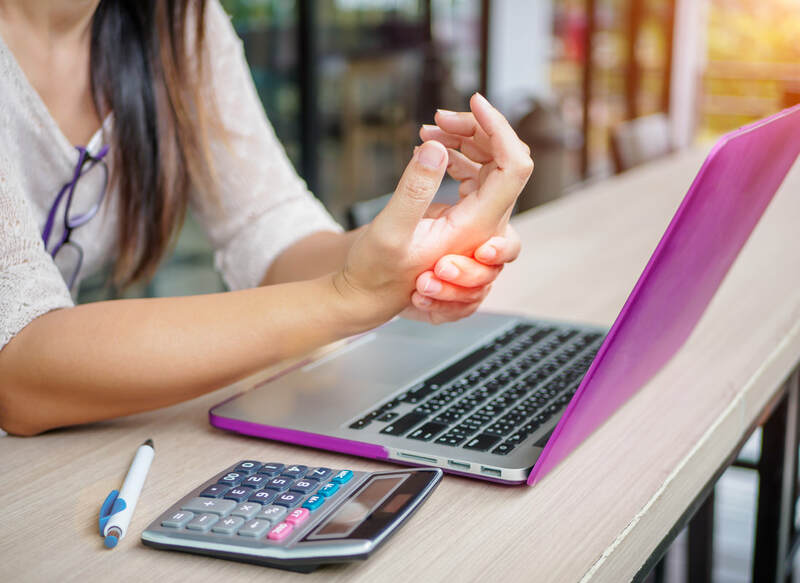 The earlier you seek non-surgical treatment for carpal tunnel syndrome, the more complete and rapid your healing can be. Helping you and your loved ones first heal from injury and then achieve optimal health long into the future is our focus and our passion at McCann Family Chiropractic. You hold the solution in the palm of your hand, so schedule a visit today!